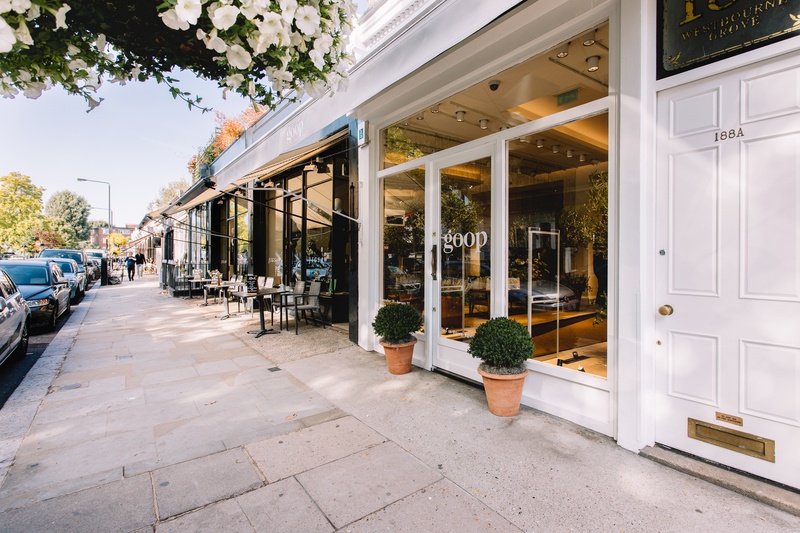 When Gwyneth Paltrow launched Goop in 2008, the brand quickly became a benchmark in the trendy wellness sector in California and then the whole world. 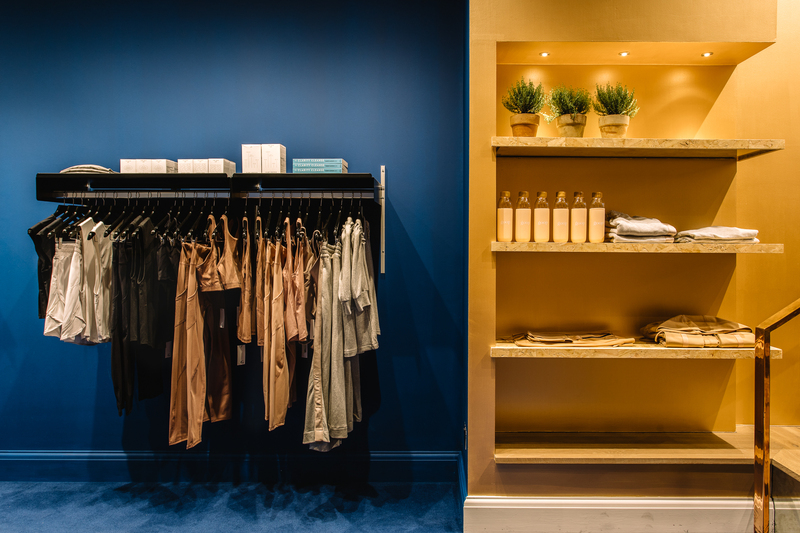 It all began with a simple weekly newsletter sent by the actress from her kitchen, then a blog, where she reveals her natural and alternative well-being methods. 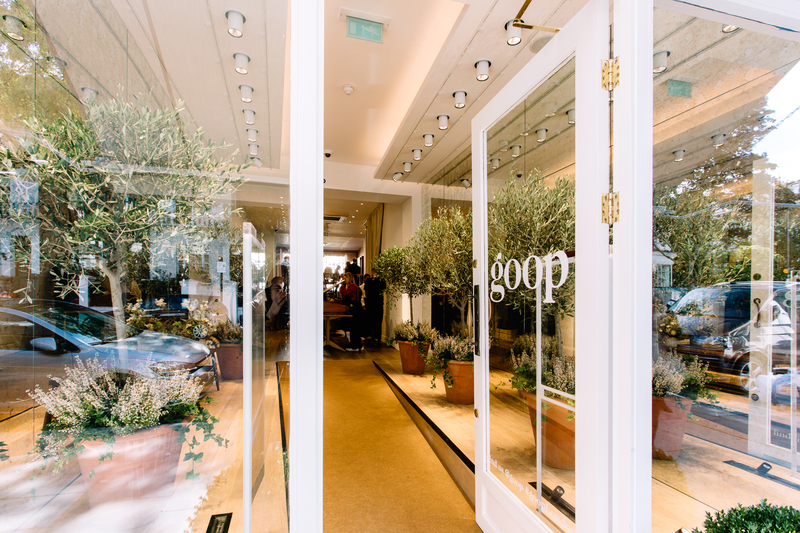 Advocating a return to simplicity and the pursuit of balance in all areas of life, such as travel, sport, food and relationships with others, Goop offers a truly comprehensive healthy lifestyle. 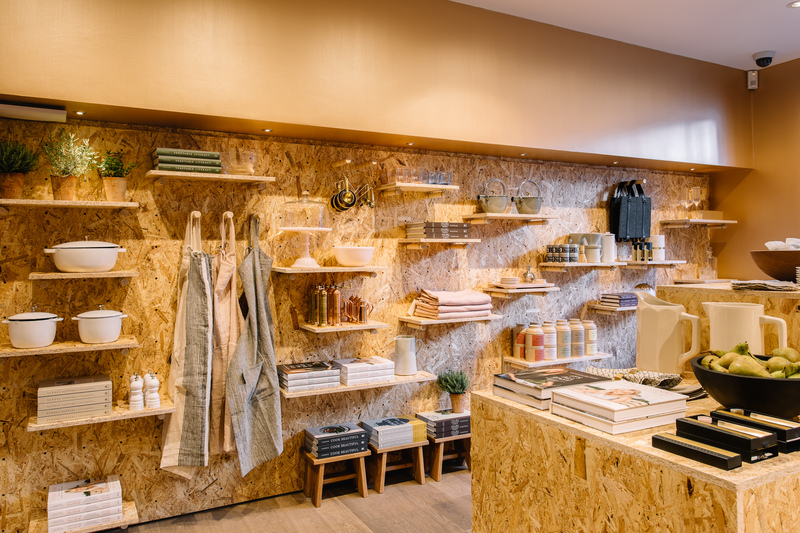 This has been extended to include a line of fragrances, limited-edition clothes, vitamin regimens and above all a skincare line based on natural ingredients under the name of Goop. 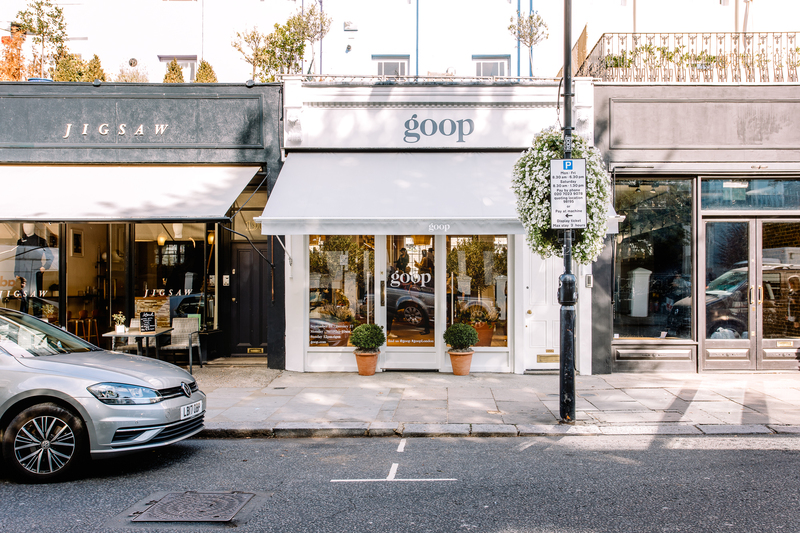 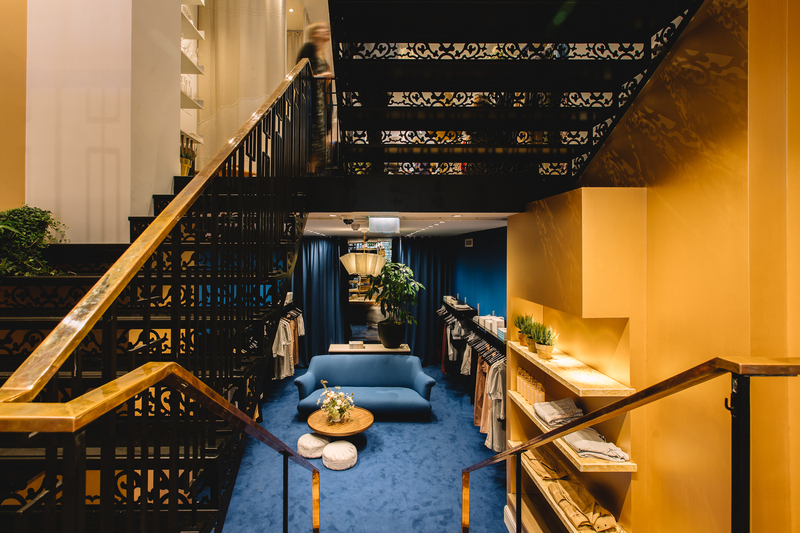 Goop turned to designer Fran Hickman for the brand new pop-up store in Notting Hill, who has created a space that reflects the brand’s world. 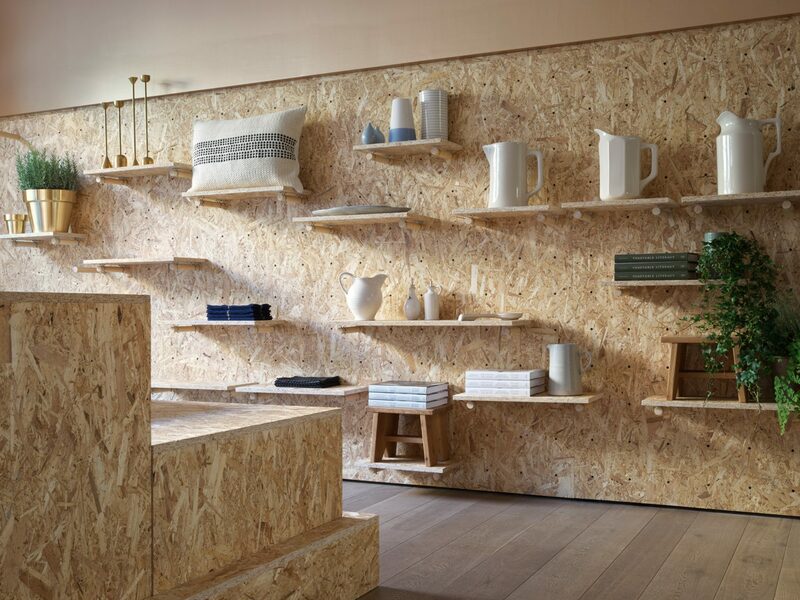 The pop-up store blends objects inspired by streamlined Californian design with plants and natural materials in soft, plain shades. 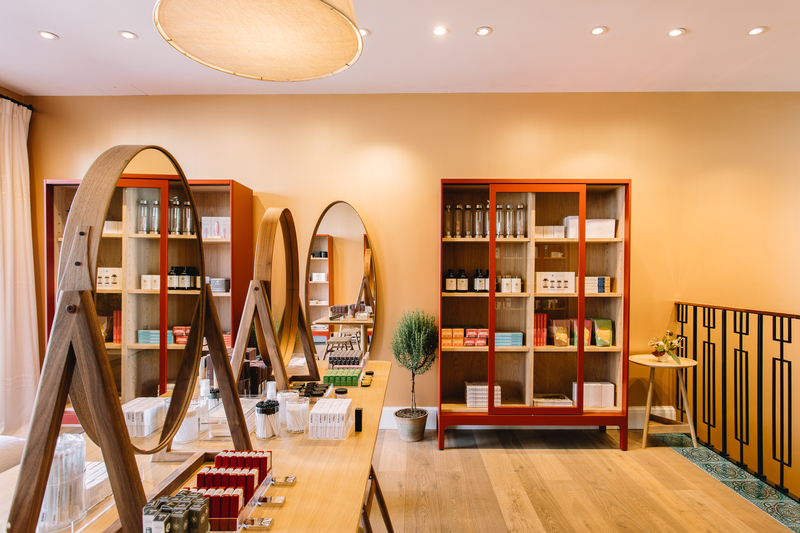 The designer has used local materials to build this new modern wellness temple, like a haven of peace nestled in this otherwise bustling area of London.